A cold chain is temperature controlled supply chain it involves the equipment and trainer people need to keep vaccines at the correct temperatures during storage and transport from the time they are manufactured. A wide range of cold chain equipment are used to the product which is not heat stable from the time it is manufactured until the time it is used; it maintain a temperature range to extend and to help assure the shelf life of the products such as vaccines, drugs, frozen food, fresh agriculture products and chemicals. With the help of cold chain management a constant temperature between +2 degree C and +8 degree C is maintained for a product. In the medical science medication is incomplete without vaccination and medicines. Temperature needed for different vaccines and medicines are different, so to maintain the temperature of these medicines and vaccines; various cold chain equipment like cold boxes, ice packs, vaccine carrier box are used. Adequate arrangements should be made to insure continuous temperature while transporting and storing. Cold life is needed for the storage of vaccine for the longest time. Once potency of medicine has been lost it cannot be regained. A complex laboratory test is needed to know whether the vaccine has lost potency due to heat exposure as vaccines do not change their appearance so it is difficult to consider that the vaccine in vial is extinct. Helpful in transporting the vaccine at needed temperature. These are insulated containers which is lined with cold packs to keep vaccine and diluent cold during transportation or storage and these are also used to collect and transport vaccines from one fixed vaccine store to another and then to health facilities. At the instances when refrigerator is not working or being defrosted these boxes are helpful. Storage capacities of these cold boxes are between 5.0 and 25.0 litres. Cold life of short range cold box is 48 hours. Cold life of long range cold box is 96 hours. Vaccine carriers have a smaller volume than that of cold boxes because it is beneficial for health workers during immunization campaigns and out-reach services. These vaccine carriers act as a passive devices and a low level of skill is required to use these. Coolant packs are put into the boxes with the vaccine vials according to the instructions provided with the product. A second set of coolant pack is always recommended to order with every cold box or vaccine carrier which is useful for an interrupted service delivered at all level. 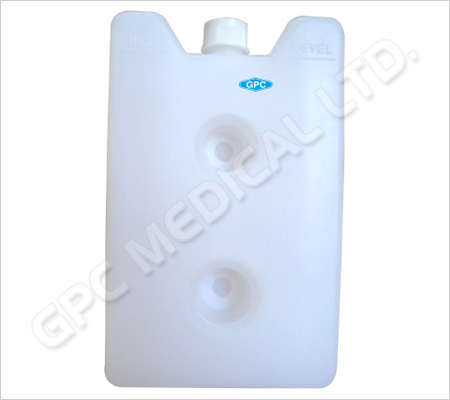 These packs are often called coolant packs are flat, square plastic bottles which are filled with frozen water at the temperature -5 degree C and -20 degree C before use. 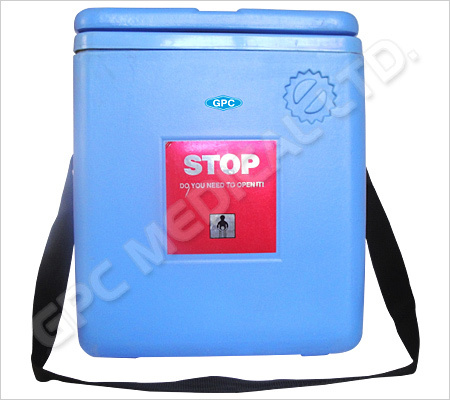 For the transportation of oral polio vaccines frozen ice-packs are used. Coolant packs are accessories for both cold boxes and vaccine carriers which provide the cooling energy for a limited period of time. These packs are pre cooled water packs to the temperature between +2 degree C to +8 degree C before use. For the safety of vaccines WHO and UNICEF strongly recommended that all the countries follow the EVSM (effective vaccine storage management) initiative and do their best for the improvements leading to high quality management of their vaccine stores starting with the primary. WHO approval for all these equipment is accorded only after successful clearance of all tests by the test laboratories in which these equipment has to undergo tests such as drop test covering 26 drops all sides, corners and faces of the box to assure or check abidance with inflexible WHO standards and requirements. 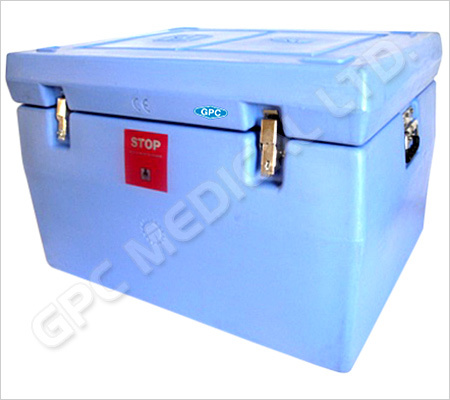 GPC medical Limited a leading manufacturer and exporter who provides the entire range of cold chain equipment’s that meet all the WHO standards. What are the uses of Disposable Syringes?